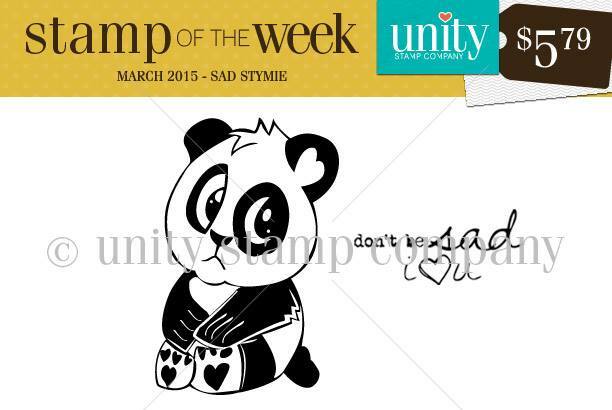 Unity Stamp Company: New Stamp of the Week! New Stamp of the Week! Hello Unity friends! It's time for a new SOTW reveal!! 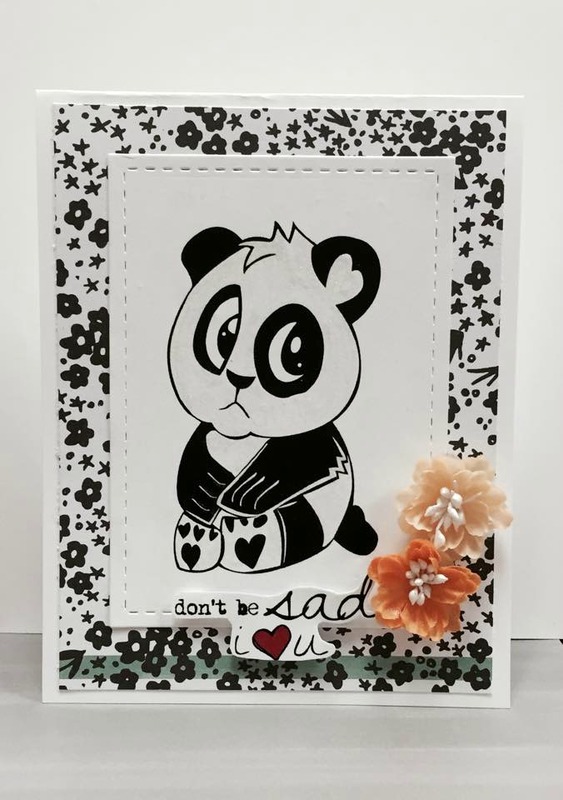 Who doesn't love this sweet Panda right? If you don't know how to sign up to receive Unity's unique Stamp of The Week designs head over here. Here's a little card I created using this image. I used wink of Stella on the Panda to make him glitter but it doesn't show up in my photo. I hope you'll find some time to get crafty today!